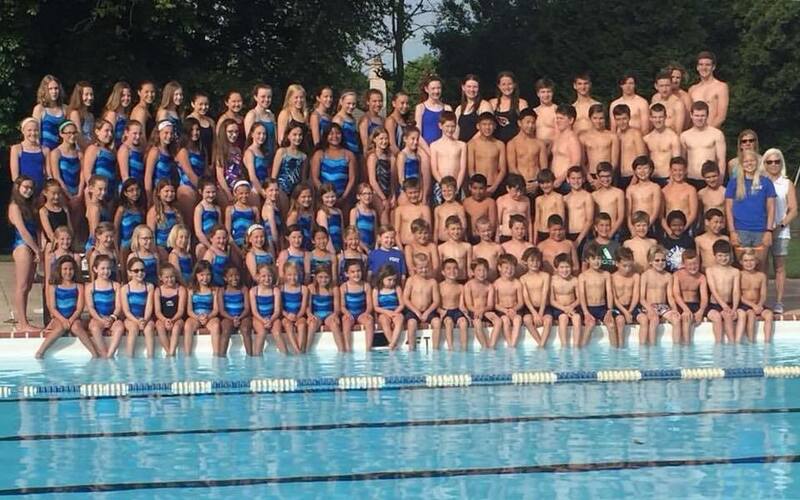 The Fort Washington Sharks are a summer swim and dive team, part of the Colonial Swim League. The program accommodates a wide range of ages and abilities, offering a Mini-Sharks swim lesson program, preteam and competitive swim & dive team. The Sharks veteran coaching staff encourages sportsmanship, building friendships, improving swimming and diving skill, and most of all, having fun! ​Daily weekday practices begin after school at the beginning of June and move to mornings once school is out of session. The season consists of 6 regular swim meets, the CJ Martin Relay Carnival, Champs to round out the season, and closing with the always-exciting End of Season Banquet in late July. Other fun activities include a Team Adventure (past trips have included Dorney Park and Dutch Springs), mini-meets just for our younger sharks, and our triathlon practice. All families registering for Swim Team will ALSO need to fill out our Emergency Contact Form before attending the first practice. We can’t wait for warmer weather and to see our swimmers and divers at the Shark Tank. ​Look for Club and Team updates in the coming months. Go FORT!! !